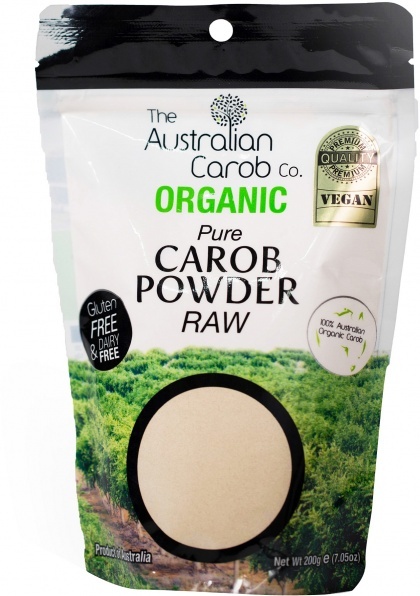 We are a distributor of The Australian Carob Co products. 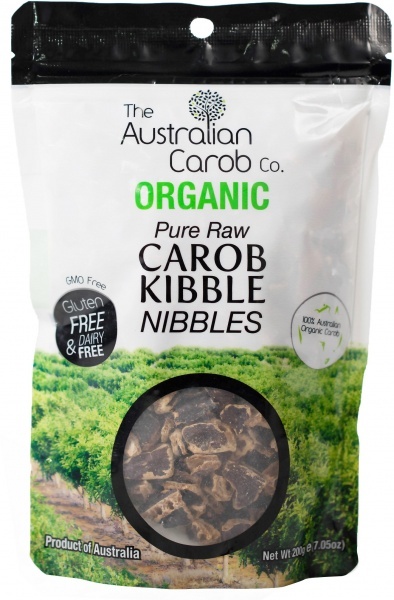 The Australian Carob Co. is dedicated to producing quality carob products for their customers. As such the company aims to prioritise carob that is not only healthy and high in nutritional value but also full of natural flavour. In bringing the best in carob to people, the company ensures that no pesticides or insecticides are used on the carob trees. 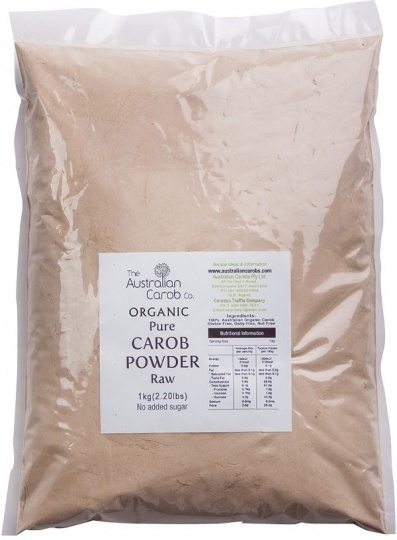 Click here to buy The Australian Carob Co online.